The Kapris back to wall toilet has a slim lined design. 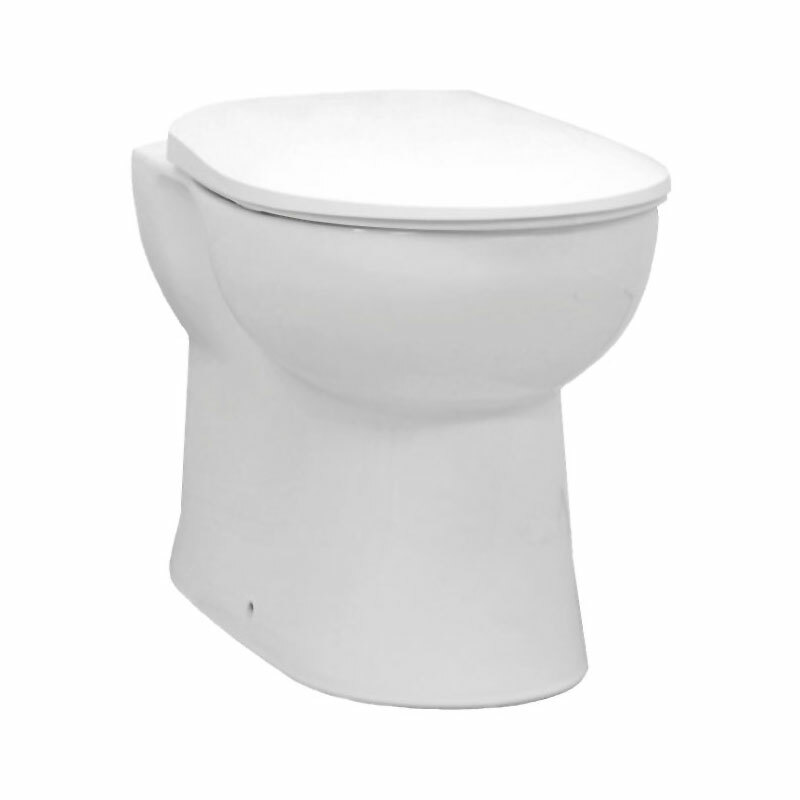 This European manufactured toilet comes complete with a high gloss white solid plastic seat. This Jax Kapris back to wall toilet is a simple toilet that works well in most bathrooms and cloakrooms. Also a great space saver, it reduces the cistern into the wall behind a unit.